A whole new way to make your brand STICK out!  Shop the HOTTEST selection of stickers and labels on the internets! Hotcards specializes in signage for all applications. From a small event banner to highway billboards. templates. 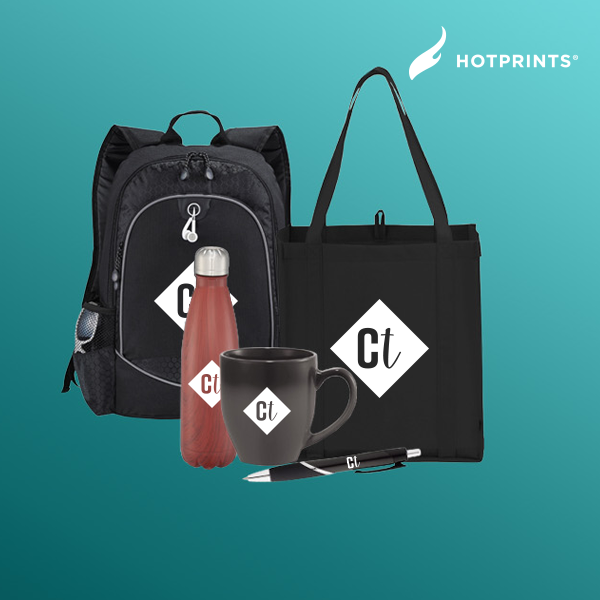 Customized with your logos, text and photos! 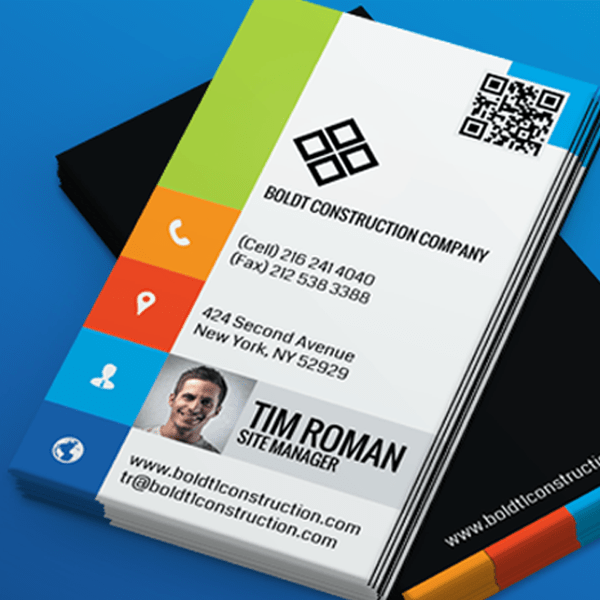 Find out why over 50,000 business trust their graphic needs to Hotcards - and have a ton of fun along the way! Customize your size, get an instant price! 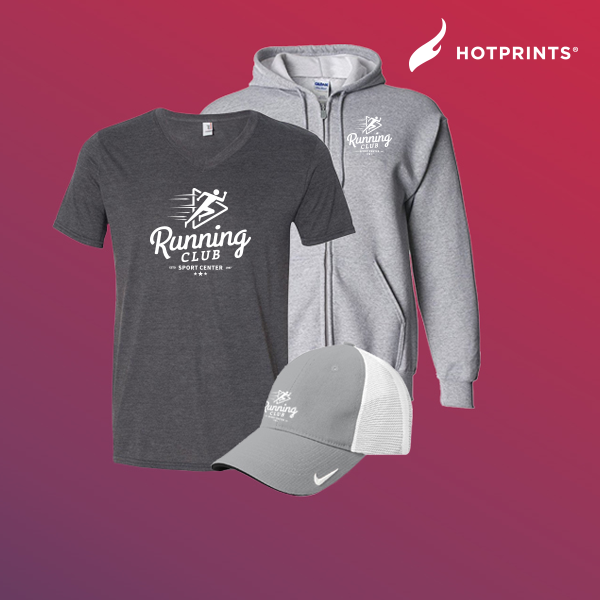 Create Custom T-Shirt & Apparel! 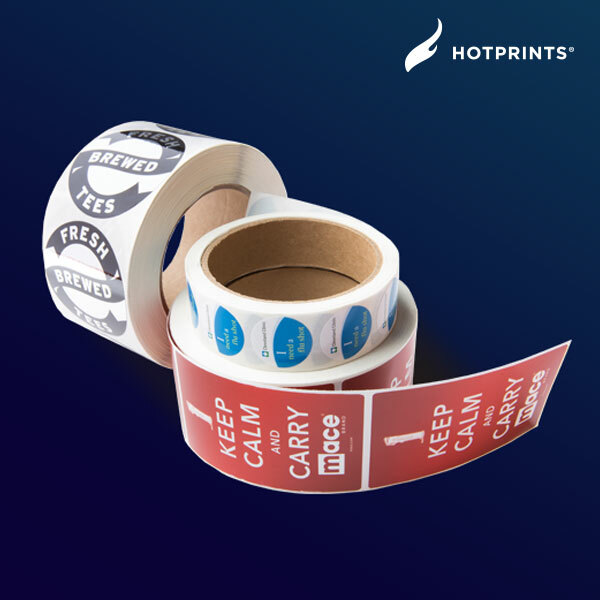 Order Custom Roll Labels Today! 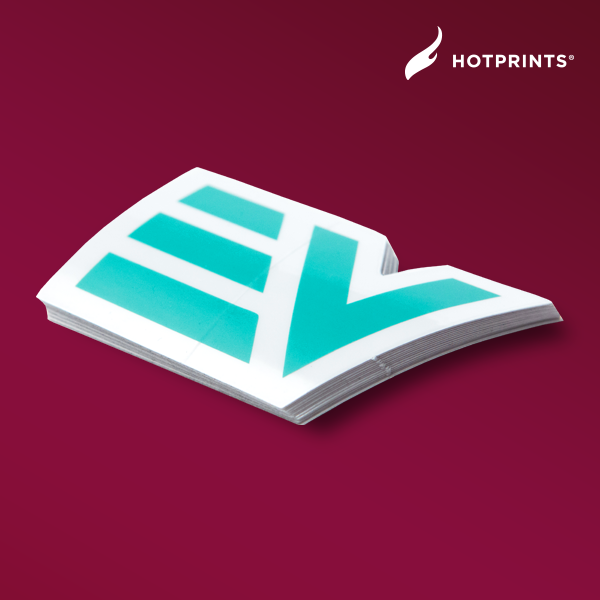 What does every print job on every type of material have in common? It starts with a design! 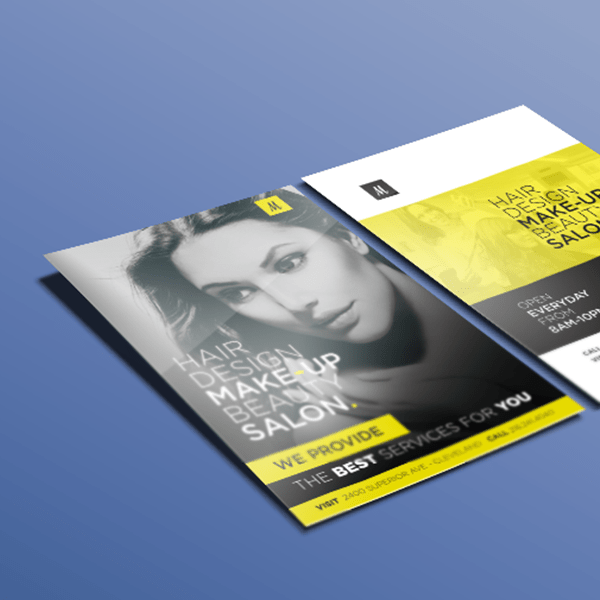 Hotcards gives you several options to perfect the design process! Already have your own print ready artwork? Great! 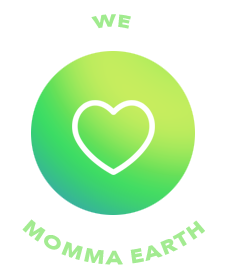 Hotcards is the fastest way to upload and print on planet earth! 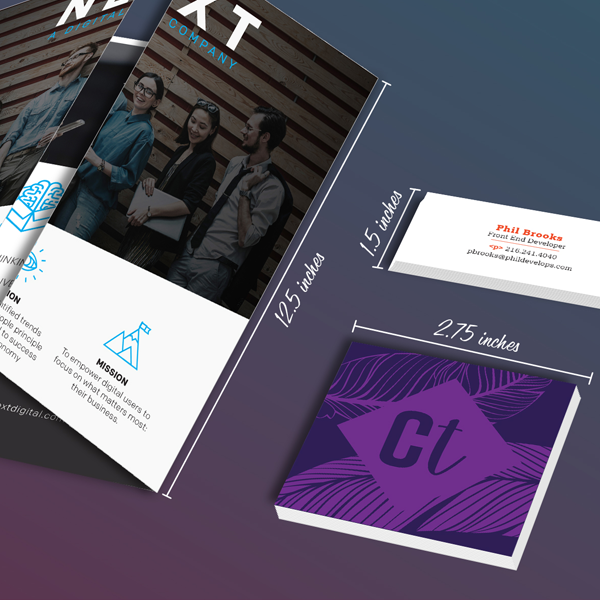 Select from over 10,000 online design templates -- and customize with your own images, text and logo. It's easy and actually kinda fun! Want incredible, totally original design -- at an affordable price? 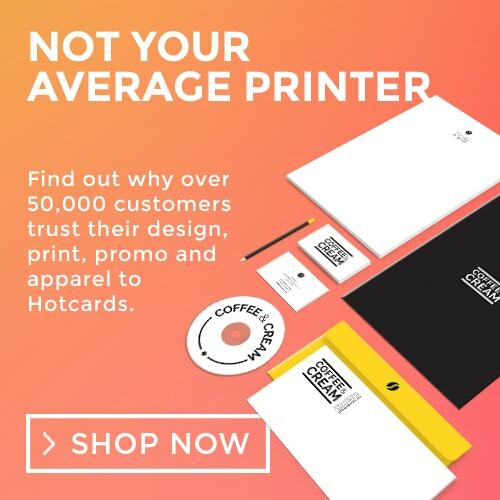 Hire the world famous Hotcards design team! Hotcards has over 50,000 satisfied customers, located in every state and country in North America. Find out how we excel at providing solutions for middle-market to Fortune 500 companies. People think Hotcards is a cult...they might be right. if you think about it, ‘cult’ is over 50% of the word culture – and culture is the glue that bonds Hotcards. We created the Customer Obsession Team. It created obsessed customers. I have always had excellent customer service from Hotcards! I work in Marketing, and their exceptional team of skilled professionals have never failed me. 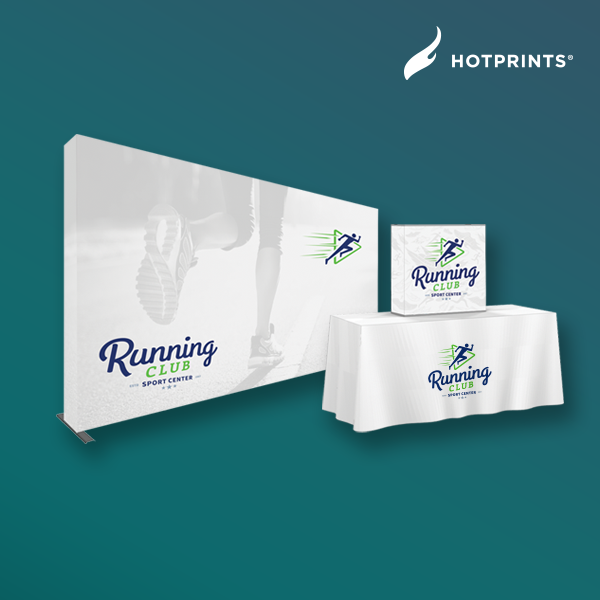 From retractable banners and business cards, to large format digital prints, these guys can do it all! Highly recommended!